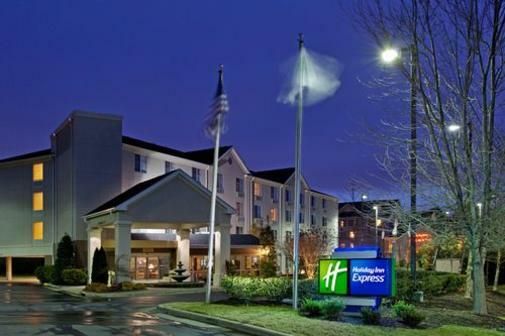 Located three miles from The Streets at Southpoint mall and approximately 12 miles from RDU International Airport. This location is also seven miles from Duke University and N.C. Central University and 10 miles from the Durham Bulls stadium. The hotel also offers valet laundry service and free parking. All rooms feature free wireless Internet access, cable TV, in-room movies, coffee/tea facilities, and hairdryers.